Welcome to the Family, Dynamic Dungeons! 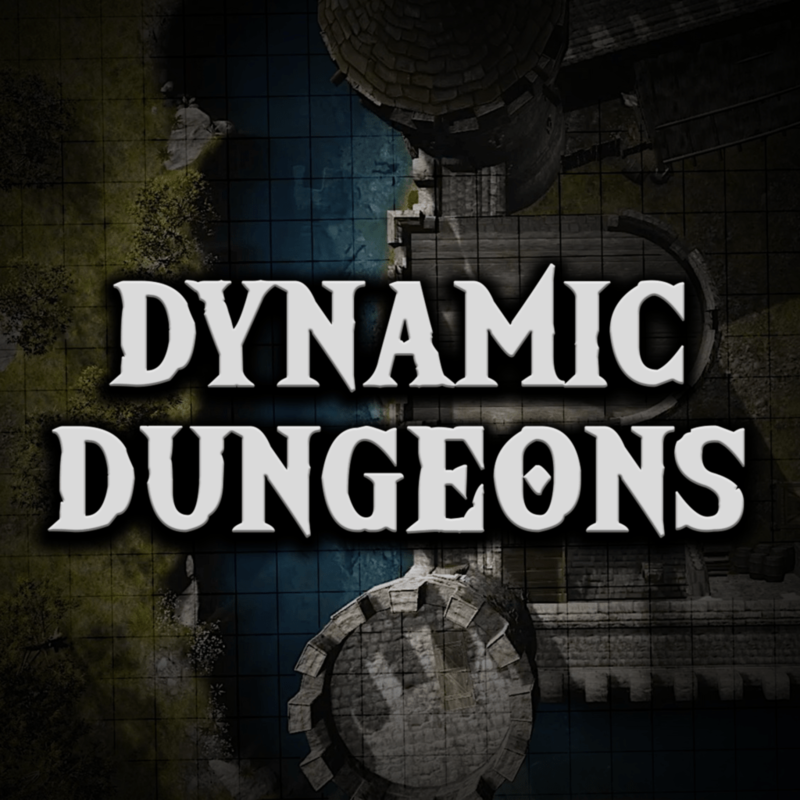 We’re ecstatic to announce another ongoing, premium map maker partnership; everyone welcome Dynamic Dungeons to the Arkenforge family! Dynamic Dungeons will be providing vivid and richly detailed, animated, pre-made maps, fully integrated with the Masters Toolkit features. You can expect more and more astounding animated maps to become available on the Marketplace as our partnership grows. You can find their youtube page here. All of the Dynamic Dungeon maps are rich in colour and detail, designed with nothing but the full immersive tabletop RPG experience in mind, something Arkenforge can really get behind. As such we have asked that Dynamic Dungeons make as many maps as possible available on our Marketplace so we might spread and share such quality work. They have obliged wholeheartedly and will be making some selected maps available as soon as this update is up. As more people download the maps, more will come available over time, hopefully creating an expansive Marketplace worthy of the epic stories told by everyone using the Masters Toolkit. The maps will be available as of this announcement and we encourage you to check out more of their work here.